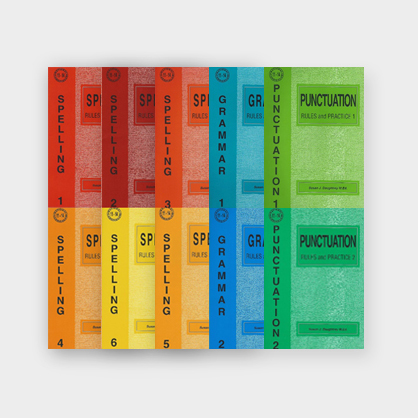 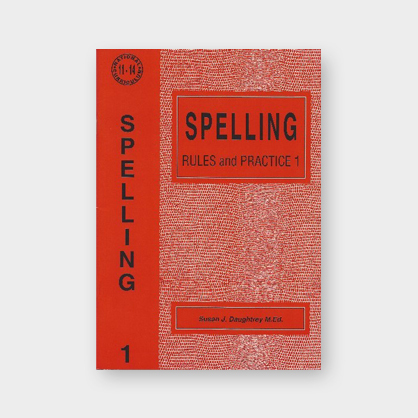 Spelling Rules and Practice books 1 to 6. Grammar Rules and Practice books 1 and 2. 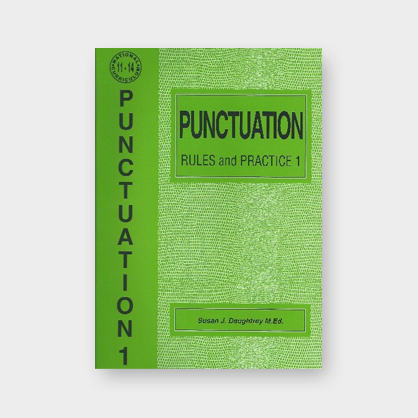 Punctuation Rules and Practice books 1 and 2. 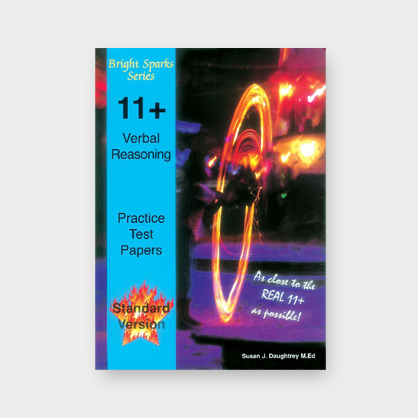 Save £19.90 or 28% compared to the cost of buying these books individually.